Culture secretary John Whittingdale has accused ad-blocking companies of acting as a "modern-day protection racket" and offered government support to those such as newspaper websites affected by the technology. Speaking at the Oxford Media Convention, Whittingdale argued the fast rise of ad-blocking software presented an existential threat to the newspaper and music industries. 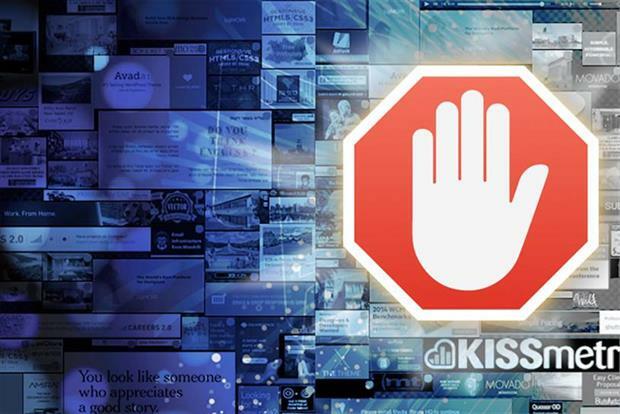 He has pledged to set up a round table involving major publishers, social media platforms and ad-blocking firms in order to discuss the perceived problem. Whittingdale claims ad-blocking poses a ‘similar threat’ to that created ten years ago by the proliferation of online copyright infringement by illegal file-sharing sites. He added: "My natural political instinct is that self-regulation and co-operation is the key to resolving these challenges, and I know the digital sector prides itself on doing just that. But government stands ready to help in any way we can." Facebook is expected to announce its first major ecommerce partnership for Messenger at its F8 developer conference in April. The partnership will reportedly use bots to facilitate ordering in Facebook’s chat app as it seeks to encourage users to transact with businesses through the app. Facebook is also said to be negotiating further partnerships with a range of retailers to kickstart more purchases on Messenger. One potential partner is believed to be New York-based 1-800 Flowers.com. WHSmith will launch an exclusive book club with YouTube vlogger Zoe Sugg, known as Zoella, this summer as it seeks to attract younger readers. The book club will all the books Zoella loves most" and will run alongside the Richard and Judy book club run by WHSmith. Zoella and WHSmith staff will select the titles to feature in the promotion, which will launch with eight books initially. Sugg is herself a published author with Penguin and her ghost written books include Girl Online and Girl Online: On Tour.